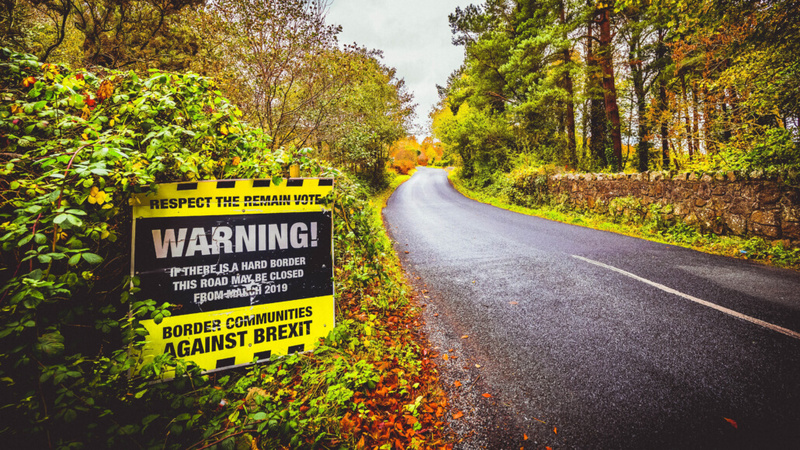 Following the decision of the House of Commons to reject May’s Brexit bill, CEC European Managers calls for legal clarity for managers and workers after Brexit. “Without clear rules and safeguards for all citizens, Brexit may impede close ties between the UK and the EU, jepoardising the wellbeing of millions” warns Secretary General, Maxime Legrand. Europe should now learn the Brexit lessons and invest in sustainable bilateral relations. Almost two years ago, the people in the United Kingdom (UK) have spoken, triggering a now seemingly never-ending debate about the UK’s self-understanding and position in the world. What has followed can be seen as a double revelation. First, that every decision the UK takes – independently of being in or out – is closely linked to the EU’s destiny – economically, politically and even legally. And second, that direct democracy, as expressed in the Brexit referendum, can be highly divisive. Intermediate bodies, such as trade unions, may prove increasingly important within a society held together by instantaneous, but shallow exchanges. Coming to the possible consequences of Brexit on managers and workers, CEC calls for cautiously monitoring the development of labour rights and employment policies and reaffirms the importance of a mobile workforce for innovation, competitiveness and cultural diversity. Now, European policy makers shall work to reduce to a minimum the restriction of freedom and liberties that inevitably will come from Brexit for managers and workers, but also for all citizens, on both sides of the Channel. After having lost the vote in the House of Commons, Prime Minister May has 3 working days to present an alternative plan to parliament. An option would be to present a second withdrawal agreement at a later stage that would have to be endorsed by the EU or to opt for the so-called “Norwegian model”. The UK would however need Norway’s permission to join the European Free Trade Association. In case all these efforts in parliament fail, its Liaison Committee, uniting opposition and government parties, could propose a compromise. Alternatively, parliamentarians could adopt legislation to hold a new referendum on Brexit, however requiring an extension of the leave deadline. By default, the UK would leave the European Union without any deal on 29 March under WTO trade rules and without solutions to issues as broad as cross-border mobility, labour legislation or Ireland. When it comes to migration, a white paper published last December has announced stricter conditions for entering the UK’s labour market. Prospective migrants would need to dispose of a minimum £30,000-a-year minimum salary to qualify for a 5 year working visa. The other way to access the country will be conditional and temporary short-term contracts for sectors in need. The conditions set in the white paper are likely to lead to a sharp decrease of managers’ and workers’ mobility. Already today, the socio-cultural climate for the approximately 150 000 EU managers in the UK is deteriorating, making many move back to the other side of the channel. The debate around the « Norwegian model » has shown that what some call sovereignty cancome at the cost of having no influence on the law-making process, unlike during membership. Many laws in Norway have to adapt to the reality of the European Union.